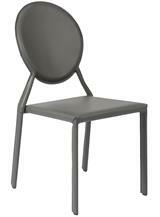 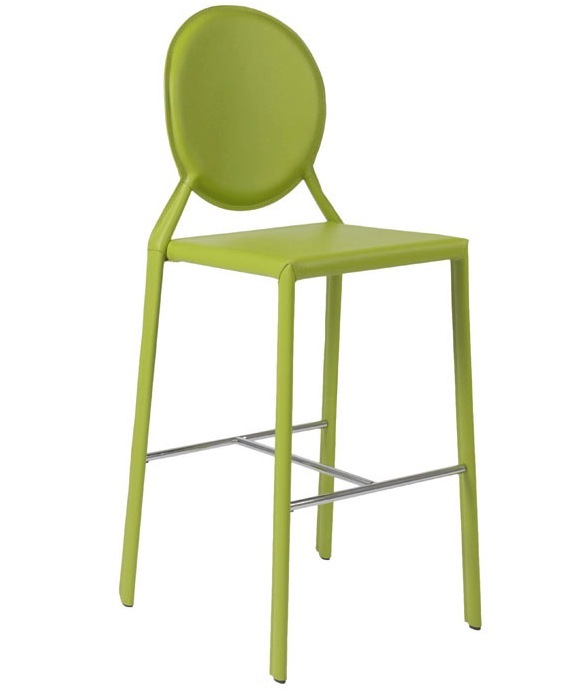 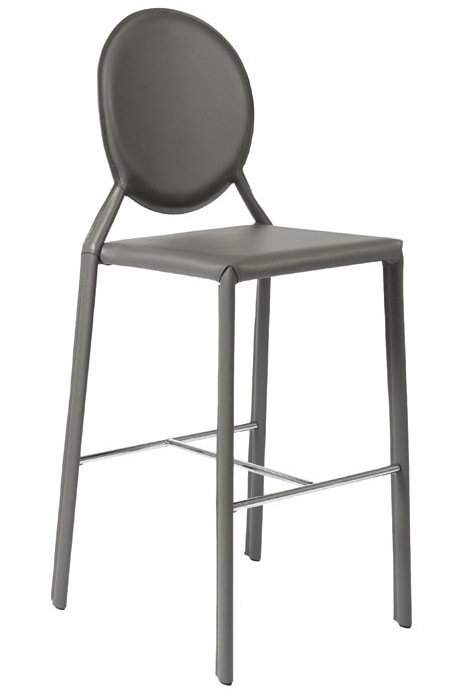 Isabella-C Leather Counter Chair is chic and stylish. 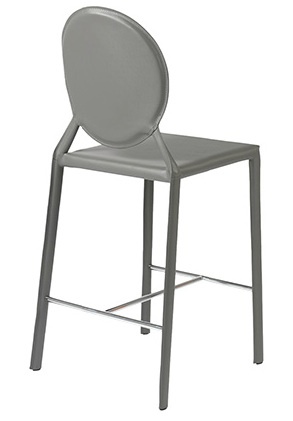 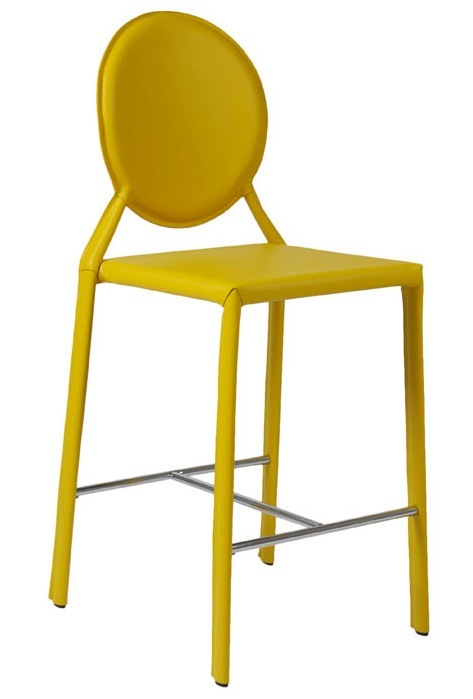 The perfect addition to any bar or high table, Isabella-C Leather Counter Chair provides a comfortable round backrest and a charming, classic look. 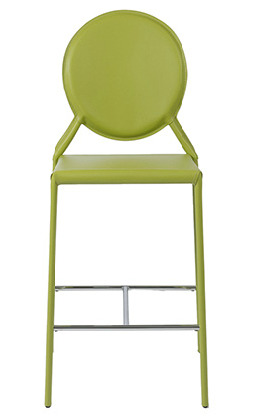 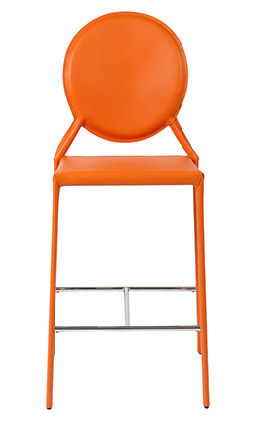 This modern counter chair features a seat, back, and legs covered completely in leather. Its leather is available in your choice of color, each of which is perfectly complemented by a chromed footrest.